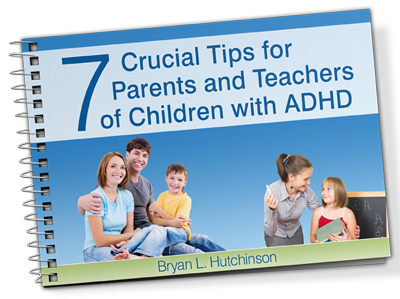 Ladies and Gentlemen, friends and neighbors, fellow members of ADDer World, I present to you the cover of my new book 7 Crucial Tips for Parents and Teachers of Children with ADHD! This cover is designed by the That’s Creative! professional design team. That’s Creative! is designing the entire eBook to make it visually rich and engaging from a visual design perspective. You might be amazed at all that goes into designing such a high production book, even when all the writing is already completed! I have to say I am immensely impressed with what they are doing so far. I think you will be too. **Now available as a Kindle book, click here. Previous post: For Parents and Teachers of Children with ADHD – Adults with ADHD too!